The ephemeral forms that fire takes as it sweeps through the landscape of southwest Wisconsin, renewing patchworks of prairie, forest, and savanna, are the subject of this book. 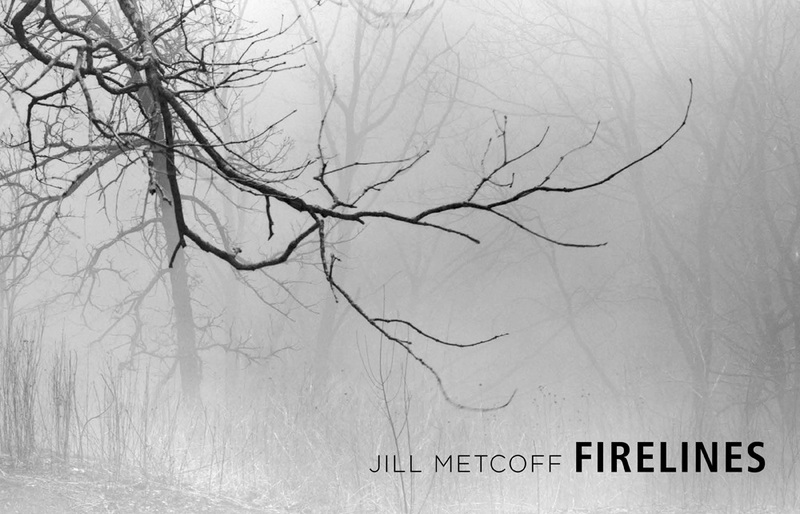 Jill Metcoff pairs her photographs from controlled burns with historical commentary, poetic reflections, and her own observations to construct a vibrant narrative of prose and imagery. Firelines brings us intimately close to the power, swiftness, and mystery of the purposeful use of fire as practiced over millennia. Jill Metcoff is the author and photographer of Along the Wisconsin Riverway. Her photographs have been widely published and exhibited.